There are so many tourist destinations in Central Java. If we are talking about tourism at Indonesia, it seems like it is going to be the endless conversation. If you have to spend your holiday in Central Java or you are going to visit that province, there are so many places that should be explored for sure. Each city in Central Java has different attractions which are so stunning and should not be missed by any chance. So, you should read this article because we have a list of 5 destinations you should visit in Central Java. Check this out. This is one of the famous destination places you should visit in Central Java. This is an island in Jepara and this is a national park that is also the sanctuary for marine life. Besides the green scenery and beautiful beach, you can do snorkeling in this island. So, if you are visiting Central Java, just do not forget to go to Karimunjawa. It is located 83 km from Jepara and you can go there by boat. The prices are varied though. I bet that everyone knows what this place is about. It is a great temple for Buddhists and also one of heritages in Central Java based on UNESCO. The temple is located in Magelang and also in some kind of plateau. It was built in Before Century and the process of the building remains a mystery. Well, the building was made of stones, the location is far from the source, and it remains nonsense. But it happened. The temple has beautiful diorama on the wall inside the temple. There are also hundreds of Buddha statues. The temple also throws a big celebration when it comes to Waisak. If you are a person who loves to spend your time inside a building with a lot of knowledge, Sangiran Museum is the good place for you. The museum is about ancient stuff especially about the fossils of human in primordial life. The museum is located in Sragen. UNESCO also assigned this place as the World Heritage because it contributes a lot for science development. Well, this museum is about the history of trains in Indonesia. 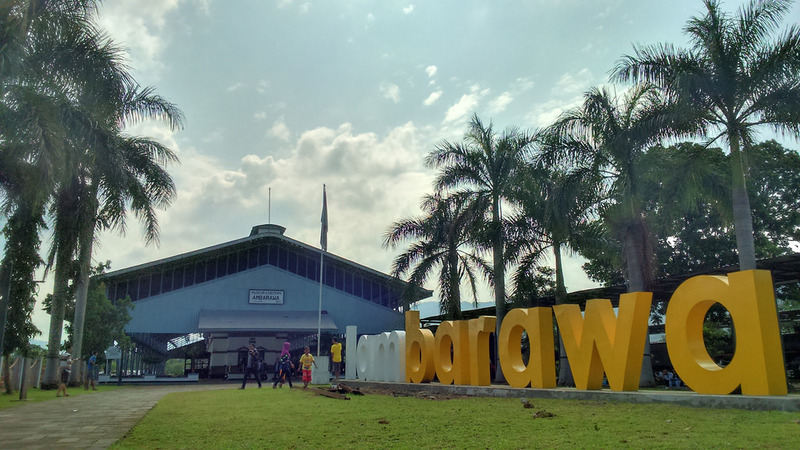 You can also see how the life of Javanese people in Ambarawa museum. Basically, this museum was built in colonial era or when the Deutsch occupied Indonesia. Other than that, the museum has at least 21 old locomotives as collection. You just need to pay the ticket for about Rp. 5,000. This is the famous plateau in Central Java and you must visit this place. The plateau is located in Dieng and it is about 30 km from the central of Wonosobo. Besides the beautiful scenery from the highlands, you can get the freshest air you will ever get. Other than that, there are several Hindus Temples, lakes, and other attractions. There are also facilities and accommodation options in Dieng. So, you better prepare it now or sorry later.